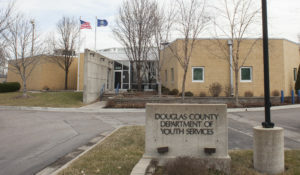 Douglas County commissioners on Wednesday will hear a concept plan for an expansion of the county’s crowded jail, but it likely will not answer the key question of how much it would cost to build. Undersheriff Gary Bunting will present the commission on Wednesday a preliminary layout for an expansion of the county jail. County officials, though, said estimates on how much it would cost to construct the expansion and, ultimately, operate it are not expected this week. Last month, county commissioners asked Bunting and Assistant County Administrator Sarah Plinsky to develop jail expansion plans. Those instructions came after Bunting gave an update on the continued inmate overcrowding at the jail, which forces the sheriff’s office to house from 50 to 80 inmates a day in the jails of other counties. Bunting’s presentation on Wednesday will be an outline of what the sheriff’s department would like to build at the jail, Plinsky said. Bunting will return in January with more complete plans based on feedback he receives from commissioners, she said. • Provides enough cells to end the practice of housing up to 60 inmates in the jails of other counties. 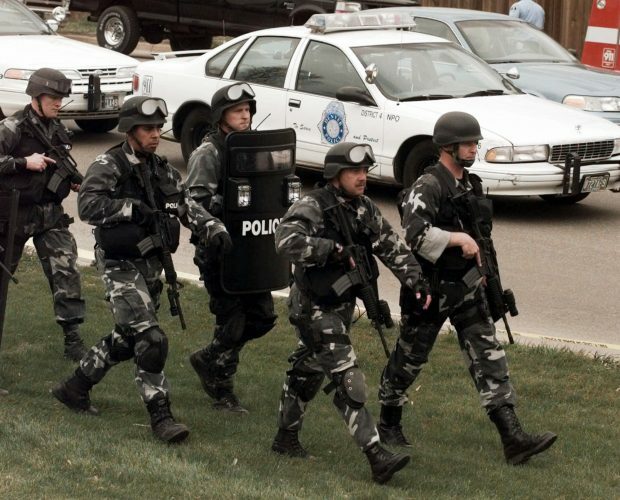 • Provides space for the jail’s work-release and re-entry programs. • Provides the cells needed to properly segregate inmates by their security classifications. The plans Bunting shares will be the first developed since the May 15 defeat of Proposition 1 and the $44 million expansion it would have funded. Commission Chair Nancy Thellman has said any new jail building program will be less comprehensive than the expansion proposed in Proposition 1, and Commissioner Mike Gaughan said he anticipated a “more modest” proposal. 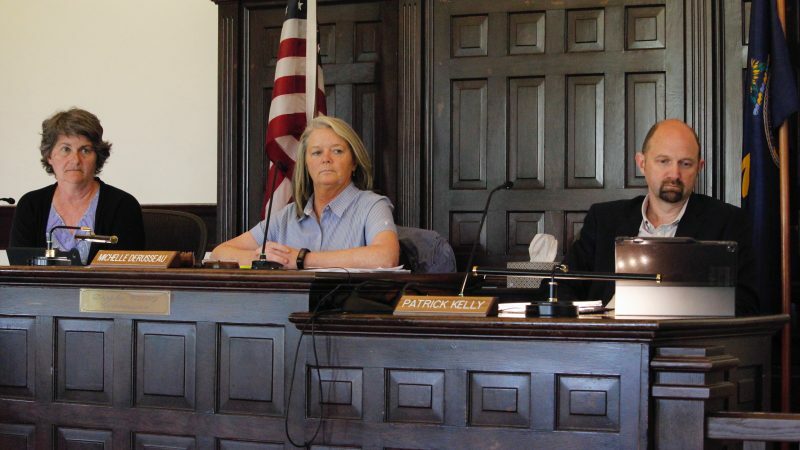 County officials in recent weeks, though, have discussed financial plans that could produce up to $2.9 million a year to make bond payments for a jail expansion. If the county were to produce the full $2.9 million, that amount of debt payments potentially could finance a project close to the $44 million plan. Rose Schmidt, co-president of the faith-based activist group Justice Matters, said members of the group will attend the meeting. 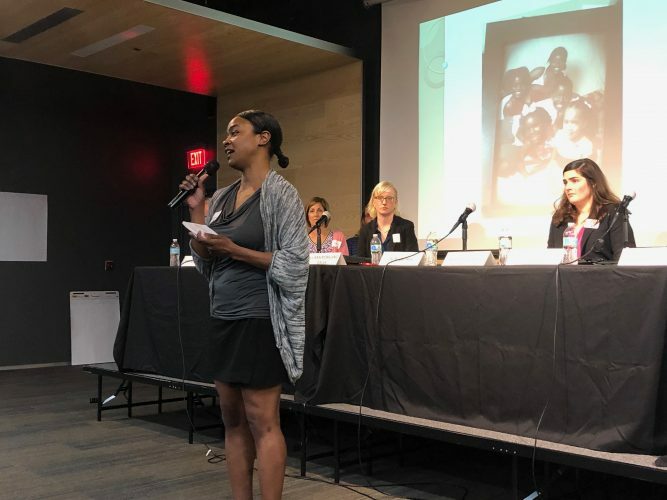 The Justice Matters Executive Board has expressed opposition to any major jail expansion as contrary to the will of voters expressed in the defeat of Proposition 1, but would support minor projects that address the need to provide more beds for women inmates and other immediate needs. The group also opposes any jail building project before an independent comprehensive review of the county’s criminal justice system is completed. That study would look at the causes of jail overcrowding and implementation of all programs identified that could reduce incarceration, she said. Patrick Kelly, who will replace Mike Gaughan on the County Commission in January, said on Tuesday that he was interested in hearing Bunting’s presentation. 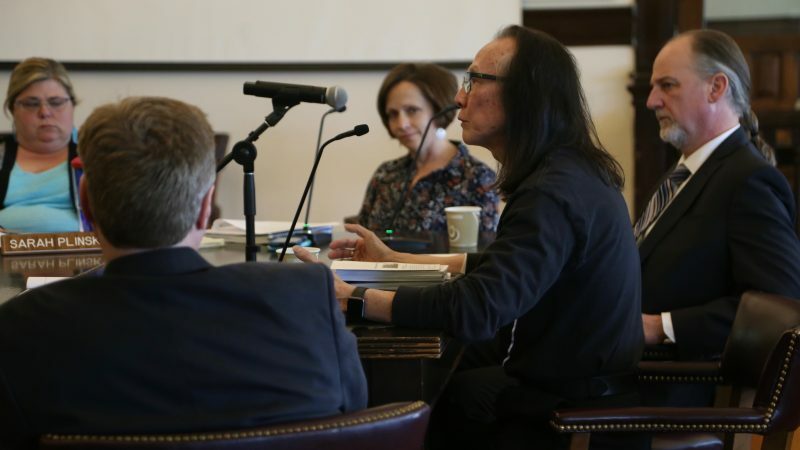 He acknowledged that he made a campaign pledge last summer to support a comprehensive study of the county’s criminal justice system by an independent organization working with the Douglas County Criminal Justice Coordinating Council. However, he said the pledge doesn’t mean that the right type of jail expansion couldn’t occur before a study was completed. Kelly said, in addition to telling voters he wanted a study, on the campaign trail he also consistently expressed support for a safer and more humane jail. • Approve an increase in license tag renewal and vehicle registration fees charged at Douglas County Treasurer’s Office satellite offices from $2 to $5. The increase is expected to raise $110,000 in additional revenue in 2019 and was among the $2.9 million reallocations, cuts and fee increases the County Commission agreed to make in the 2019 budget to help fund a jail expansion. • Have a 6 p.m. hearing on a year-end budget amendment that reflects actual 2018 expenditures. 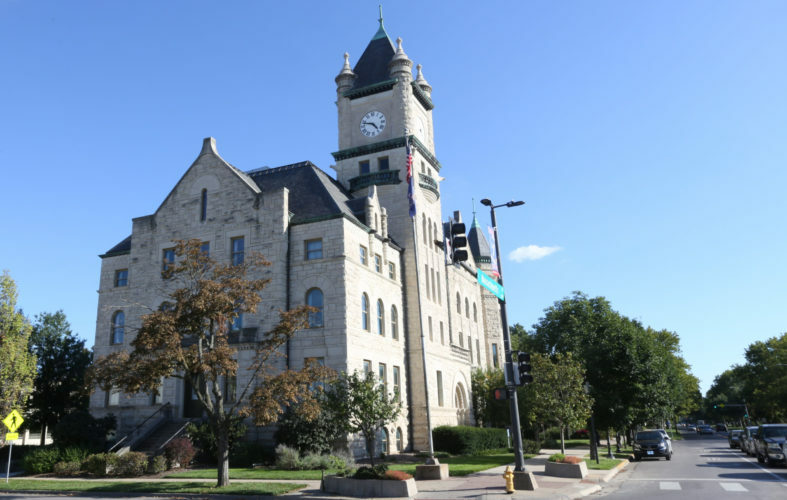 Commissioners will meet at 4 p.m. Wednesday at the Douglas County Courthouse, 1100 Massachusetts St., to discuss the jail proposal, and will reconvene at 6 p.m. for the public hearing on the budget amendment.